Instead of digging under your property, we use high pressure water and a vacuum to clear the path to the problem area. This process if called Hydro excavation and is the least invasive technique. This process is designed to use high pressure water to break up soil ensuring no underground damage and fast results. With time (typically for homes over 50 years of age), cast iron pipes will rust and deteriorate. Ted's Plumbing specializes in replacing pipes in residential or commercial space using the newest techniques in the industry. We services homes in Pompano Beach and the surrounding areas. Backfilling is a practical and environmentally friendly way to fill an area that has been dug up caused by plumbing repair.  Our Plumbers in Fort Lauderdale are experts in backfilling procedures and use the most current methods to produce quality results. As opposed to tearing out carpet and busting up your floors, tunneling allows us to fix your pipe issues with the least amount of hassle—from the outside in. At Ted's Plumbing, our tunneling process is done through Hydro Excavation—an innovative method which uses highly pressurized water and a vacuum to break up soil and remove it from the area.